Palliative care is a form of health-care that assists patients with life-limiting illnesses. It is a multidisciplinary care approach that focuses on providing relief from symptoms, pain, physical and mental stress. The palliative care team and the primary caregiver (doctor) establishes goals with the family and the patient to extend and enhance their quality of life. This palliative care team is made up of nurses, doctors, pharmacists, therapists, etc. Palliative care teams can differ based on each patient’s individual care needs and requirements. We at Aspen Care will create personalized palliative care plans for each patient, with the help of their families and doctors. Occasionally, palliative care can be confused with hospice care, as it is sometimes considered end-of-life care, with a focus on comforting the patient. However, hospice care typically begins after treatment and focuses primarily on care given to patients in critical conditions, with a life expectancy of 6 months or less. Whereas palliative care provides healthcare to patients immediately after diagnosis and during treatment. 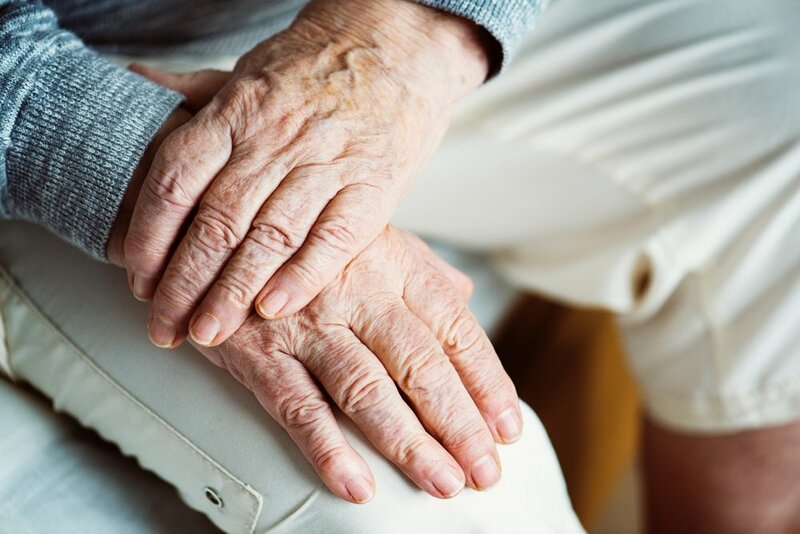 Aspen Care provides palliative care services within a patient’s personal residence, retirement community, or through our own home care facilities. Aspen Care ensures every client continues to live with dignity, and remain as safe, comfortable and independent for as long as possible – wherever they live. We are proud to make a positive difference and improve the quality of our clients`lives. If you or a loved one are considering palliative care, consider advance care planning as a way to help you think about, discuss, and document your wishes for healthcare. Advance care planning is a process that can help you or a loved one make healthcare decisions now and for the future. We at Aspen Care can assist patients with advance care planning. For more information on Advance Care Planning, please visit Alberta Health Services.